We've helped over 7,000 women transform their fertility — and their lives — with Conceivable. Now it's your turn. Conceivable is an affordable, natural alternative to expensive fertility treatments. Our program helps improve fertility safely, quickly, and naturally by addressing the underlying causes of many common fertility issues. 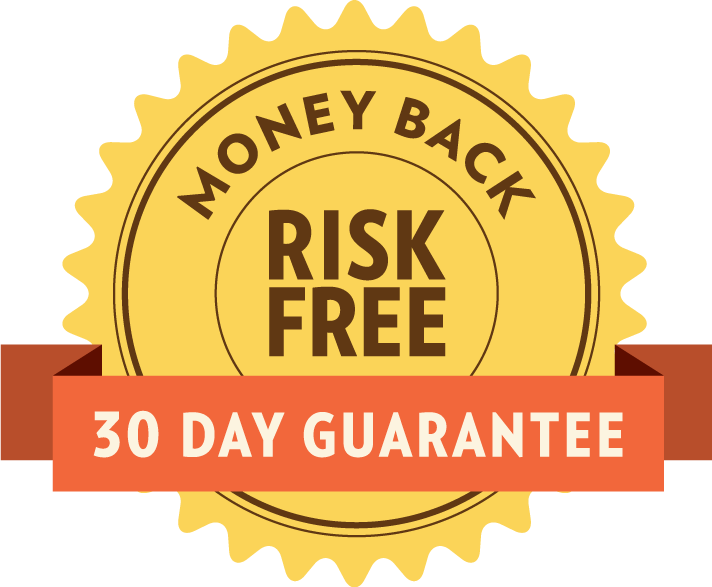 Although we cannot guarantee that you'll get pregnant, if you're not satisfied with our program, we will happily refund your money within 30 days of purchase. Have a code from one of our clinic partners? Click Here! Getting pregnant doesn't happen overnight. Commit to real change and save with our multi-month packages. Not Into Commitment? Go Monthly! Get all the same great benefits of Conceivable's starter program, with easy month-to-month pricing. Although we cannot guarantee that you'll get pregnant, if you're not satisfied with our program within the first 30 days, we will happily refund your money.